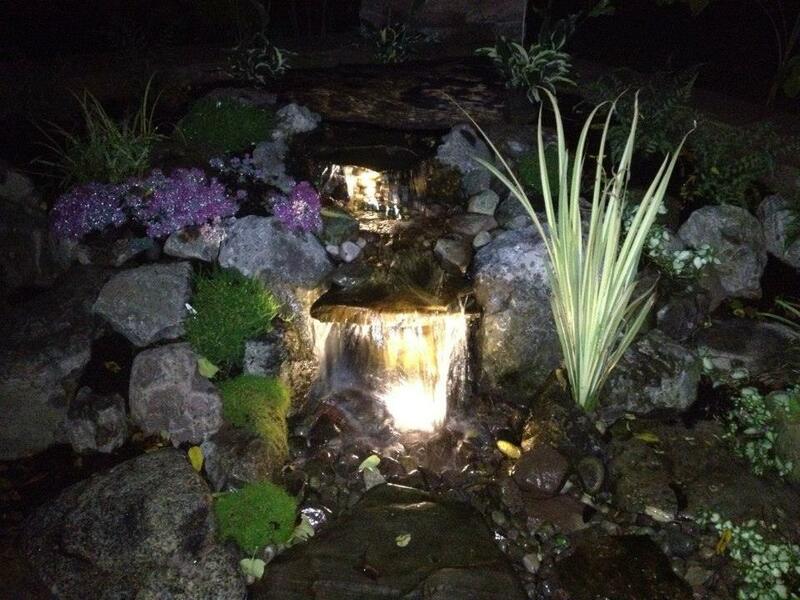 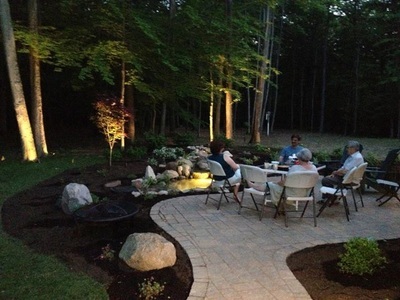 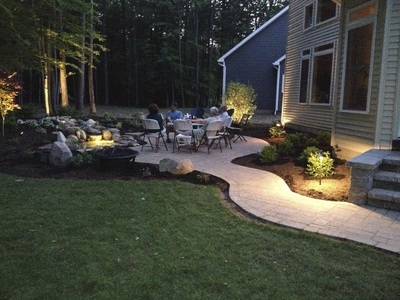 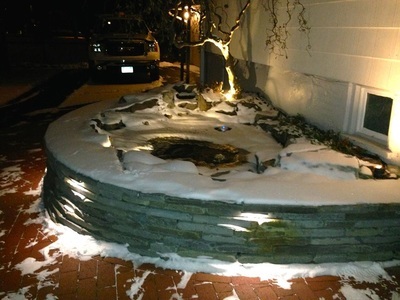 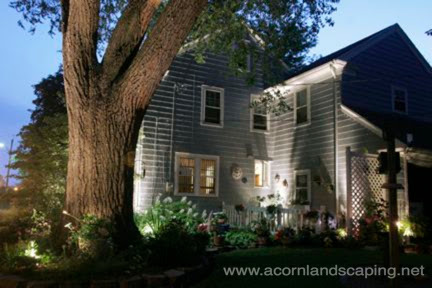 We hope you enjoy our portfolio of landscape lighting designs & installations in the Rochester (NY) area by New York's premiere outdoor lighting contractor; Acorn Ponds & Waterfalls. Landscape lighting is like accent lighting for the outside of your home. 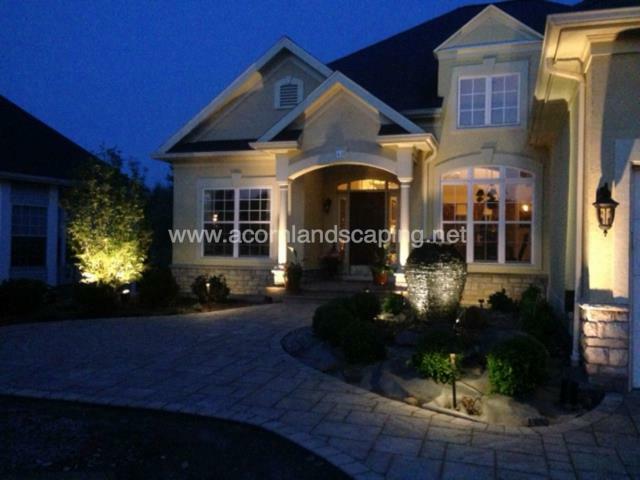 It provides illumination that highlights features of gardens, terrain and the exterior of a home or business. 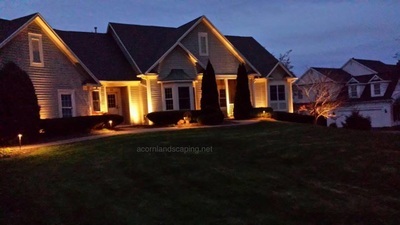 Let's get started on adding a little bit of ambiance to your gardens, contact us today to have your landscape lighting installed by a professional. LET’S GET STARTED ON INSTALLING YOUR DREAM LANDSCAPE LIGHTING!